We all know very well that in the past year, a great expectation has been raised, and this will definitely be the year in which the more new innovative devices dedicated exclusively to this universe come out. Hence, today in this awesome article we will show you an amazing list in which we will present the top 11 best free VR applications for Android. The virtual reality is here and in the past year, a great expectation has been raised, and this will definitely be the year in which the more new innovative devices dedicated exclusively to this universe come out. The simplicity of its concept together with the fact that all the main hardware components were already integrated into current smartphones facilitated the appearance of virtual reality viewers for smartphones. The implementation of software is also relatively easy and for this, we should simply thank the tech giant Google with the development of cardboard, so in this way, many VR applications have flooded the Android app store, of course, I am talking about none other than Google Play. Basically, VR is not exclusively an emulation of life, but a way of projecting our senses and expanding our possibilities. No doubt this technology is a fascinating way to travel to other worlds through a headset and a system that recognizes our movement, a promising tool with a long future projection. The popularity within the market is due, in part, to the integration of this type of content on platforms such as YouTube and the video game industry. As PS4 already has more than one million virtual reality glasses sold, its virtual reality tool has been a great success in sales with more than 200 games in the catalog, new peripherals such as VR Aim Controller and the first promotions and discounts that have begun To appear. Hence, here in this article, we are going to tell you the best virtual reality applications available that will give you the greatest variety of sensations possible. If you have never tried virtual reality, these applications will simply leave you with your mouth open. So, now without wasting much time let’s get started and explore the list mentioned below. The Cardboard application of the tech giant Google is one of the best application to experience the virtual reality (VR). 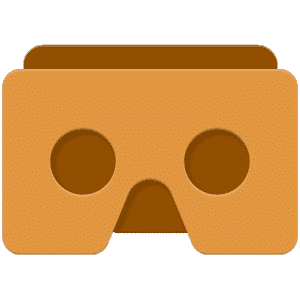 But if you want to experience this application then let me clarify that to use this app we will need the google cardboard to be able to enjoy all the demos that are included in this application by the tech giant Google, since they require the magnetic button for its use. In them, you will find the perfect initiation to take your first steps in virtual reality. The welcome video presents the possibilities offered by this type of viewers, mainly at the video level, as the tutorial presents the basic management within the application. We should simply thanks to the design of sports cameras, and the development of virtual reality, as YouTube has also joined this stream, offering all its users to upload awesome 360 videos. But, the fact is that the Virtual Reality is not an application, as it is a YouTube channel that offers a huge collection of virtual reality videos which are only enjoyable if you watch them on your smartphone via YouTube app. Therefore it is one of the best applications for virtual reality. There are a lot of videos available to choose from, although if you like strong sensations, then you can simply look for 360 skydiving, 360 XTR, 360 snowboarding and much more. This application places us inside a house of terror, from which you will have to escape. It presents more realistic graphics in a somewhat dark and dull environment. In order to get the most out of this application, you need a Bluetooth control, because this application will allow you total freedom of action. You can move through the corridors with the joystick and interact with some elements of the house. This feeling of control and freedom makes it one of the best virtual reality applications of the moment. InMind VR is one of the best virtual reality applications available in the Google Play Store, as in this game you will travel through the neural network of the brain in search of parasites that must be eliminated with our help. The graphics are simple, but very well executed, and complement in a brilliant way, so that we can get and feel a fantastic and realistic environment. Possibly this in the near future will be a reality, and surgeons can easily interact in this way when performing operations. The simulators of roller coasters have proved to be one of the star applications of virtual reality. Basically, this roller coaster is located in the middle of a tropical island, which shows quite pretty graphics which is quite enough to make you feel it as real. As the speed it reaches is acceptable, although it does not get to be as fast as some demos of Oculus Rift, perhaps this aspect is appreciated by people who are not so attracted by the risk. 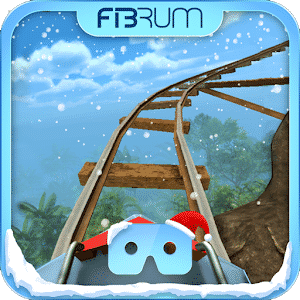 There are a lot of applications that are based on this type of attraction, but probably the one made by FIBRUM is the most accomplished in terms of sensations, since the rest of roller coaster simulations are slow, or have pretty poor graphics quality. Titans of space was one of the first demos of Oculus Rift, and since its inception was one of the most successful for its sense of immersion and depth. Basically, it is a spacewalk, in which aboard a ship, we will travel throughout our solar system, observing each of the planets that comprise it, as well as satellites, and more surprising elements. All in an atmosphere of peace in which there is nothing except you, your ship, and the planets you observe. Also in the information panel, we have very interesting information about the planets that we observe. Basically, the well-known Fulldive Virtual Reality is a Social all-in-one Virtual Reality platform which is compatible on both Google Cardboard and Daydream headsets. And not only that even it is 100% user-generated virtual reality content and navigation platform. As this well-known VR platform, of course, I am talking about none other than Fulldive VR – Virtual Reality simply allows you to browse and view a new generation of media, in which you can simply watch and enjoy 3D and 360 photos and videos. If you are the fan of VR (Virtual Reality) then you are most welcome, as VR Games Store is the perfect option for you. VR Games Store is the only original Suite of virtual reality games and demo collection, or in short, you can simply say that it is one of the best VR based game stores. 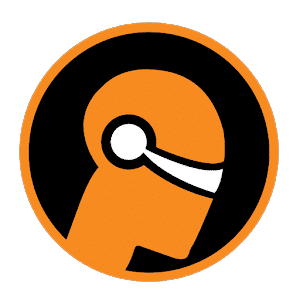 Yes, the VR Games Store is an all in one VR game store which simply lets you choose and install your favorite games from a huge collection of awesome and different VR genres. 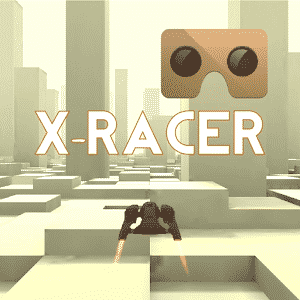 VR X-Racer – Aero Racing Games is basically a VR version of X-Racer which features 2 game modes, one is hand mode race and the other one is, of course, virtual reality mode race. And not only that even this well-known VR X-Racer game was selected as top 10 best Virtual Reality Games on Android 2016 and received thousands of compliments worldwide. Want to go on a world tour? 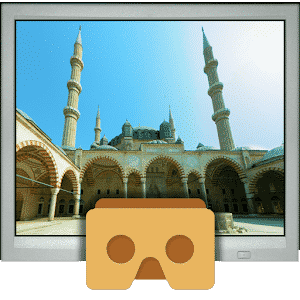 Then do not worry, as now to do world tour you don’t have to travel, as this awesome VR app, of course, Sites in VR will simply allow you to take Virtual tours of landmarks from Turkey, Egypt, Saudi Arabia, Syria, Morocco, Kuwait, Yemen, Macedonia, Holland, Belgium, France, Italy, Greece, and Space as well. So, what are you waiting for go and download the app now simply to go on a world tour. 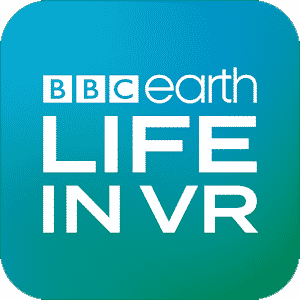 This BBC Earth: Life in VR is basically an official BBC application which is developed for Android and simply lets you to experience the Natural World in a very different and immersive way. With the help of this awesome application, of course, BBC Earth: Life in VR you can simply meet one of the furriest animals on the planet, experience life at the microscopic scale and dive into the Deep Ocean with giants sea creatures. All these are the 10 best VR (Virtual Reality) applications that are available for Android on Google Play Store for free. However, it is worth to note that there are lots of other similar apps are also available on the Google Play Store, but we have listed only the best ones for you all. So, what do you think about this? Simply share all your views and thoughts in the comment section below.